Unfortunately, theft is something that we have all had to get used to in our lives. Even though the vast majority of people will never steal anything, there are some who dedicate much of their time to taking things that don’t belong to them. These criminals will usually commit robberies that involve taking possessions like televisions, games consoles, electronic equipment or other valuables such as jewelry from houses. Occasionally organized gangs may target large businesses and steal more expensive items. This can include the likes of cars, industrial equipment or costly materials. However, some thieves won’t limit themselves to the obvious targets. Instead they look to steal bizarre and weird things from all sorts of locations that most criminals would never dream to attempt to rob. This has led to a number of frankly strange robberies over the years, from the theft of huge vehicles to closely guarded works of art, that have left the public and those investigating completely baffled. 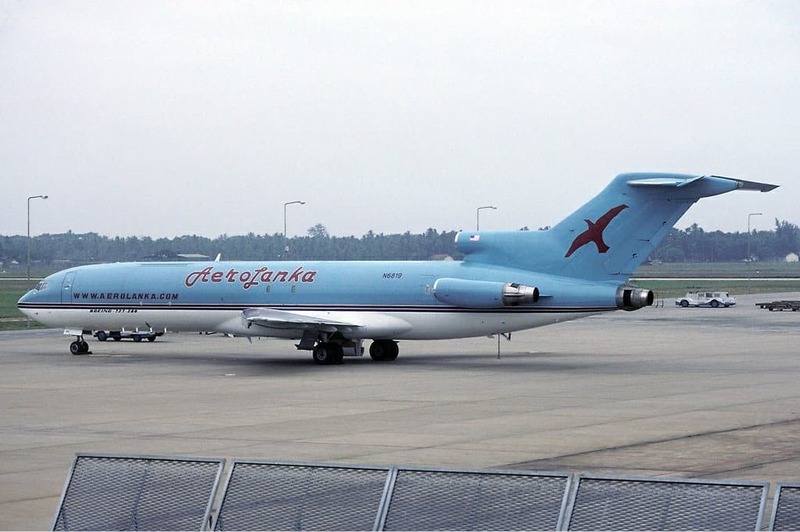 In 2003, a Boeing 727-223 was stolen from the Quatro de Fevereiro Airport in Luanda, the capital city of Angola. The plane had been sitting idle for 14 months at the airport while IRS Airlines were preparing to convert it for public use once again. The FBI and CIA believe that two men were responsible, an American pilot and Republic of Congo mechanic, who boarded the Boeing 727-223 on May 25th. They then taxied to the runway before taking off without communicating with air traffic control. Neither the plane or any of the two suspects have ever been seen since. While guns are stolen every day, the Department for Homeland Security has been responsible for the loss of hundreds of firearms in the last decade. 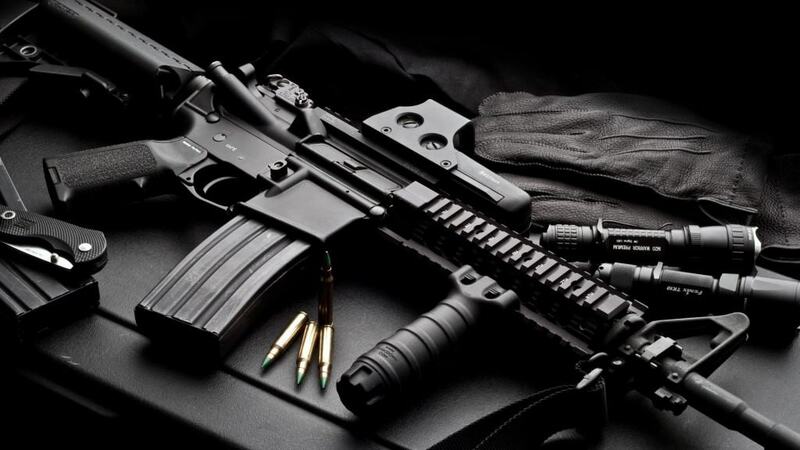 According to reports by the organization, many officers reported losing their weapons after leaving them in public places such as fast food restaurants, bars and bowling alleys, allowing opportunistic thieves the chance to steal the unattended guns. On May 17th, 1995, Shawn Nelson drove to a National Guard Armory in California and entered the facility through an unlocked gate. After prying the hatches open on several tanks but failing to get them to start, he entered a M60A3 Patton tank and was able to get it running. He then went on a rampage through the streets of San Diego while being chased by police cars. 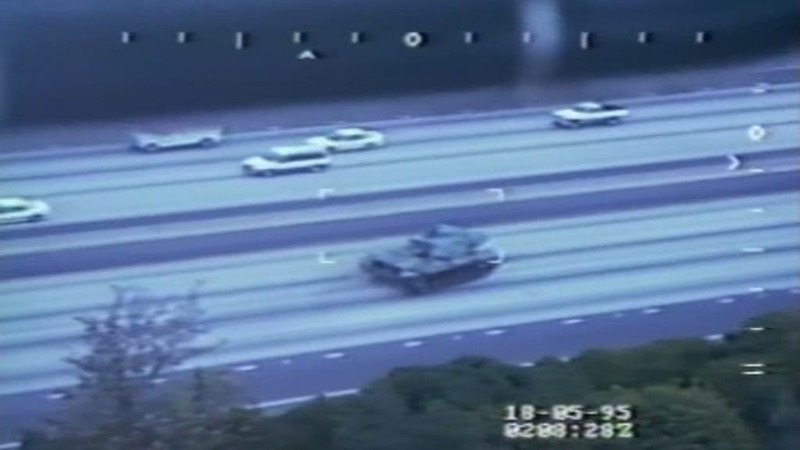 Because the police force had no way of stopping a tank, they had considered requesting the use of a Cobra attack helicopter. However, they were able to stop Nelson when the tank became trapped on a concrete wall. 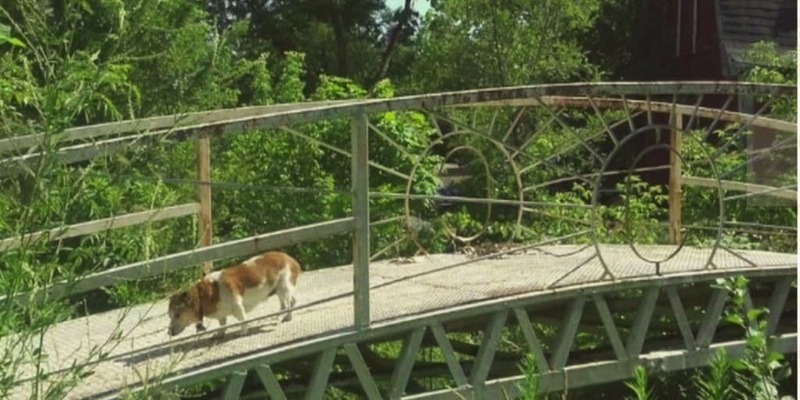 An entire bridge was stolen from the Czech Republic town of Slavkov in 2012. Posing as railway officials, a group of men with forged documents claimed that they had orders to take down the bridge to make room for other construction work. They then proceeded to dismantle the 10-tonnes of steel and carry it away in trucks before the alarm was raised and the railway network realized they had been tricked. Police believe the gang was likely planning to sell on the steel as scrap, a lucrative business that has caused widespread problems for railways in the area. Police began investigating a group of thieves in 2008 when they suspected the gang was responsible for stealing hundreds of tons of white sand from the nearby Coral Spring beach on the northern coast of the country. 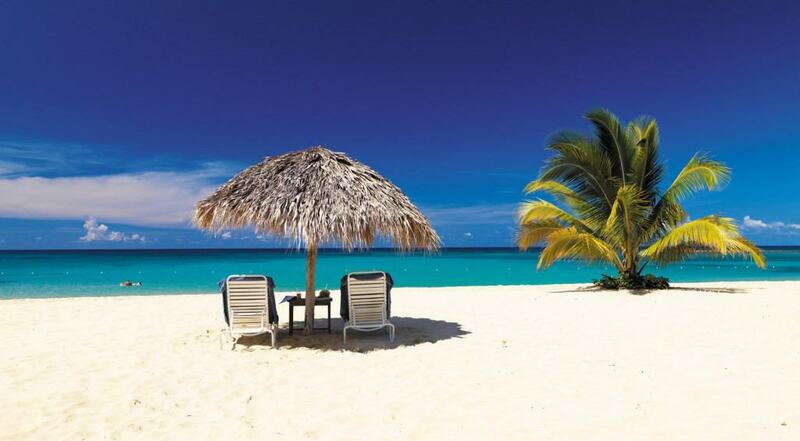 While sand is not something that is usually stolen, Jamaican hotels have a high demand for sand to use in their resorts. Officials believe that the thieves may have been selling the sand onto these hotels. 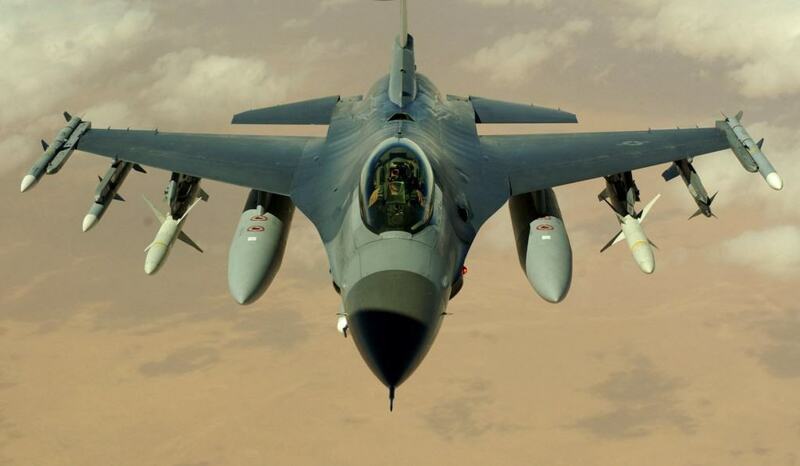 In 2010, a number of F-16 fighter jet engines were stolen in Israel, despite the fact that they were being stored at an active military base with a large presence of service personnel. What made the theft even more remarkable was that each engine weighed 3,700 pounds each, meaning that anyone stealing them would need lifting equipment and large vehicles for transportation. Following a very similar theft a year later, officials stated that they believed the engines had been stolen for their scrap metal value. 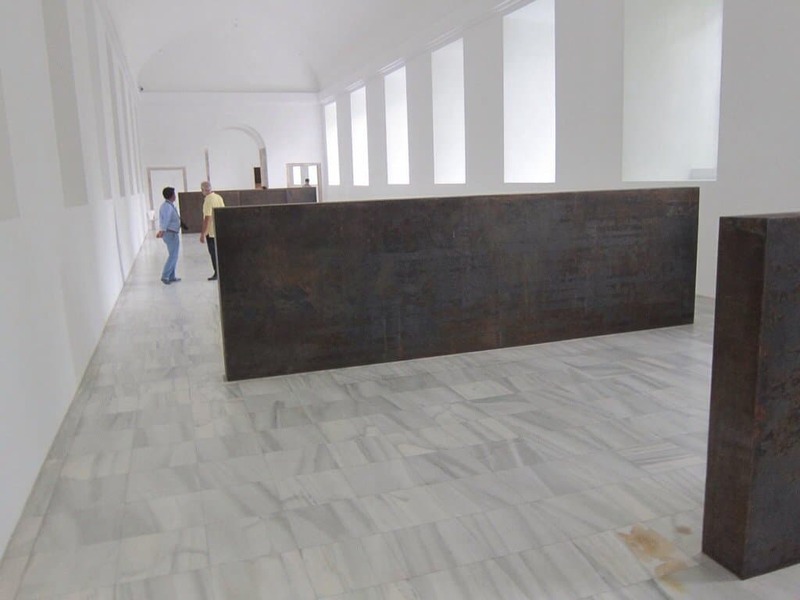 Artist Richard Serra created the “Equal-Parallel: Guernica-Bengasi” sculpture in 1986 for the Reina Sofia Contemporary Art Museum in Madrid, Spain. However, the 5-foot wide 42-ton piece was moved to a storage facility when the museum was renovated. When the director decided he wanted to put the sculpture back on display in 2005, they discovered that the storage facility had gone out of business and the artwork was nowhere to be found. Luckily, the artist created an exact replica with the museum only having to pay for the construction costs. 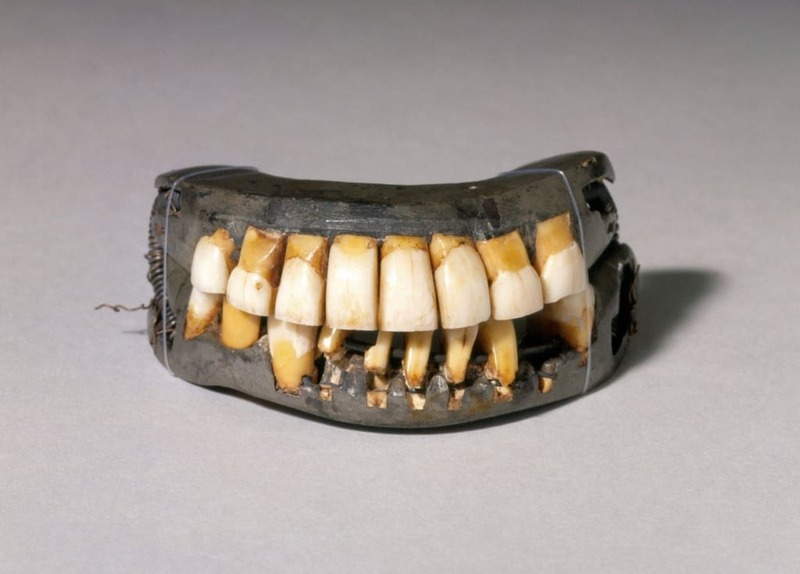 George Washington is famously known to have worn false teeth during his life. Although many claim they were wooden, the dentures were actually made of gold and ivory. The Smithsonian loaned a set of the U.S. president’s teeth in 1965 from the University of Maryland Dental School but later discovered that they were missing from a storage room. The lower part of the set was later found in an area of the museum where only employees can go, however the other section of the teeth has never been located. It’s not unusual for large cargo ships and oil tankers to be captured by pirates or terrorists, who then hold the vessels for ransom in the hopes of being paid to release them safely with those on board. 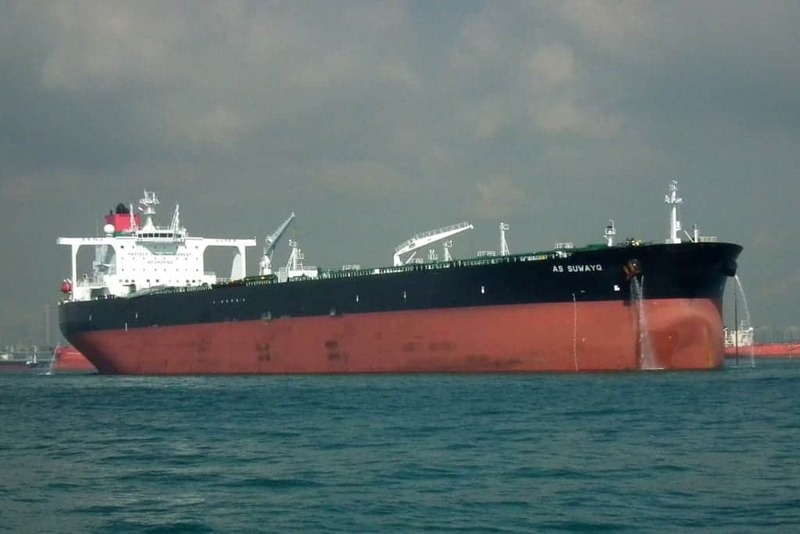 However, several oil tankers have completely disappeared after having docked in Africa. The tankers were taken overnight whilst being guarded by the Nigerian navy, with only one of them being found recovered when it was discovered months later with a new paint job. Guanarito is a deadly virus that causes severe hemorrhaging, fevers and convulsions in humans and also kills roughly 25% of those who are infected with it. Five vials of the virus were kept at a high-security laboratory in Texas for the purpose of research and study but one of the vials went missing in 2013. 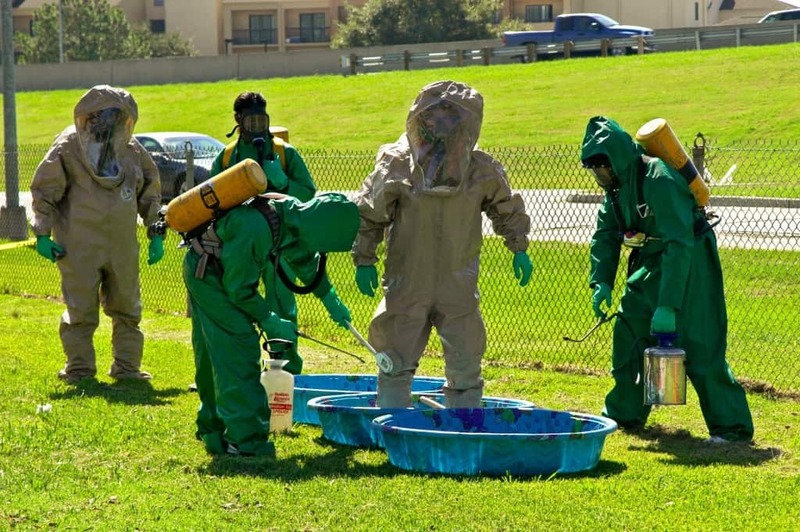 Officials at the lab were unable to confirm how the virus had disappeared, leading to speculation that a member of staff could have taken it from the facility. Props and costumes from famous movies can be incredibly valuable, fetching prices that can rise to millions of dollars. It should come as no surprise then, that occasionally some of these items will go missing. They might be stolen to be sold on the black market or simply added to a private collection. Exactly that happened when in 2005 a pair of the ruby red slippers worn by Dorothy in The Wizard of Oz went missing from the Judy Garland Museum. 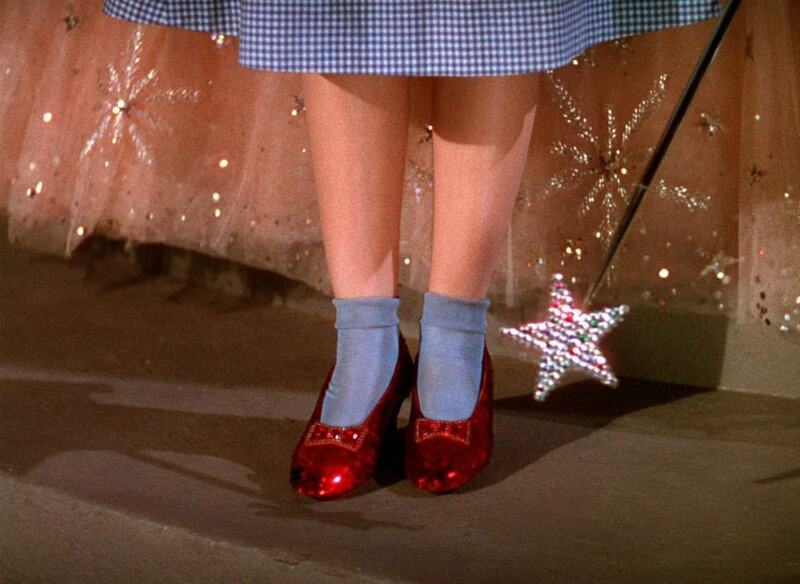 The shoes were worth an estimated $2 million and have never been seen since they disappeared. 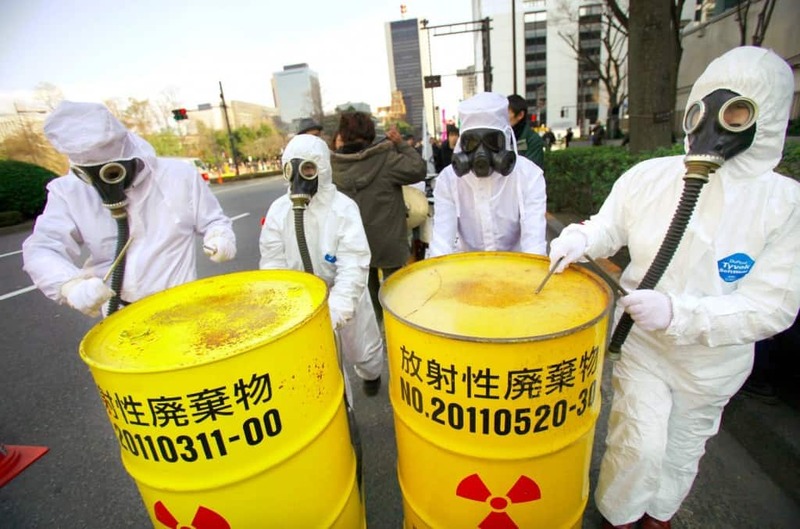 Everyone is aware of how hazardous nuclear waste and materials can be. They are not only dangerous because of the radiation they give off but also because they can be used to make frighteningly powerful weapons. This means that governments often impose strict laws on the handling of radioactive material, but that hasn’t stopped more than 260 pounds of uranium going missing from Russian nuclear power plants. While much of the material that has been stolen is not weapons grade, experts have warned that it could be possible for some states to use facilities to enrich the reactor grade uranium for use in dirty bombs. 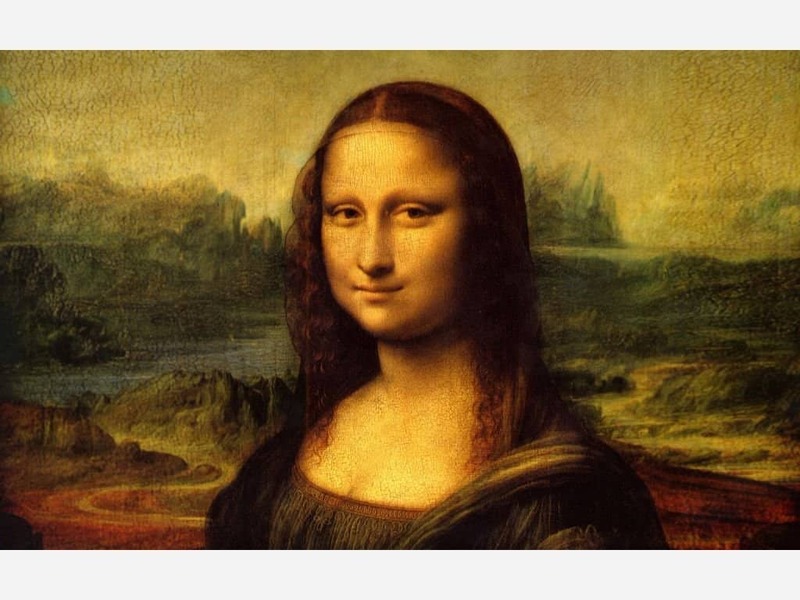 Although the Mona Lisa is arguably the most famous painting in the world, it was not always as well-known as it is now. In fact, its popularity and fame only grew in the early 1900’s, despite being on display for hundreds of years, because it was stolen from the Louvre in 1911. The thief was a far cry from what you might expect from an art criminal as he didn’t employ any kind of master plan. Instead, he simply hid in a closet until the museum had closed and then walked out with the painting hidden under a coat. Vincenzo Peruggia was eventually caught two years later when he tried to sell the painting to an Italian art gallery. Continuing trouble in Libya over the past few years has left a large number of army bases and weapons factories unguarded. As the civil war escalated, opposition forces often swapped control of entire towns where heavy weaponry was stored. 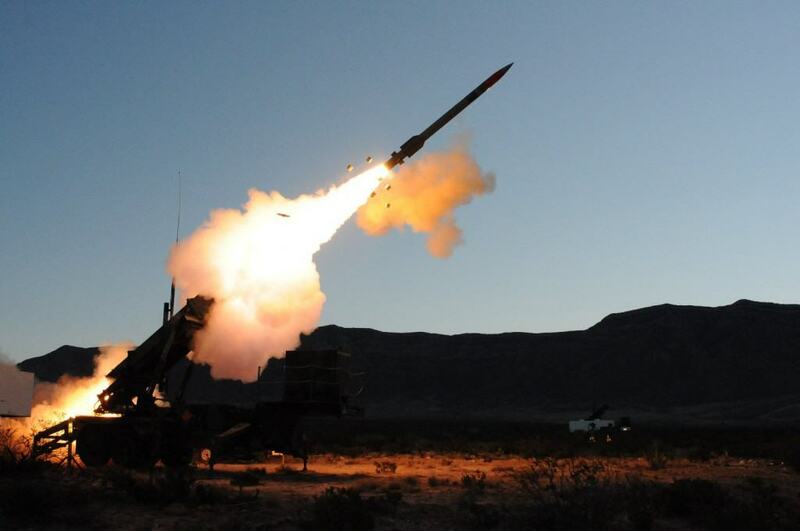 Experts believe that terrorists, rebels and even rogue states may have stolen thousands of Russian built surface-to-air missiles that are capable of bringing down helicopters, fighter jets and even cruise missiles. You might think it would be difficult to steal a building as you can’t exactly just pick it up and move it to a new location. 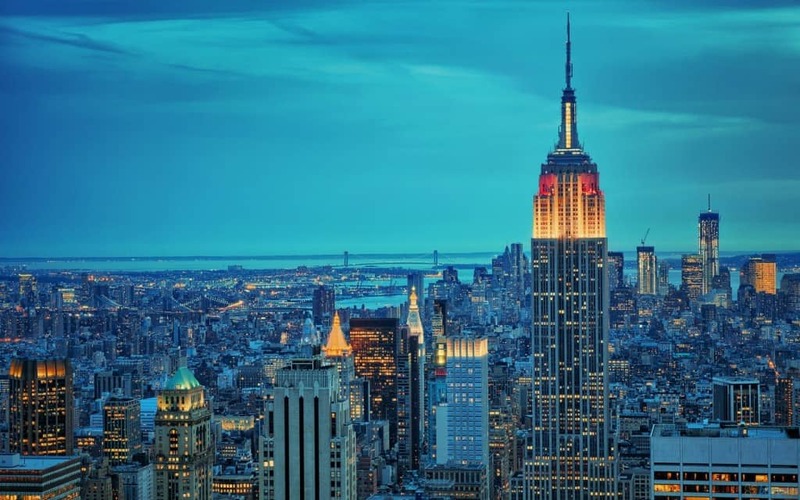 Even if you could, something as big as the Empire State Building would be impossible to hide, making it an unlikely target for theft. Nevertheless, it was stolen when the New York Daily News wanted to publicize an exploitable loophole to city officials and the public. Using some obviously fake documents with names of actors and actresses, they applied to have the deed to the building transferred to them. It took 90 minutes for the paperwork to go through but they gave it back to the rightful owners the next day.